Paul Keating is widely credited as the chief architect of the most significant period of political and economic reform since Federation. Twenty years on there is still no autobiography or memoir, yet he is the supreme story- teller of politics. 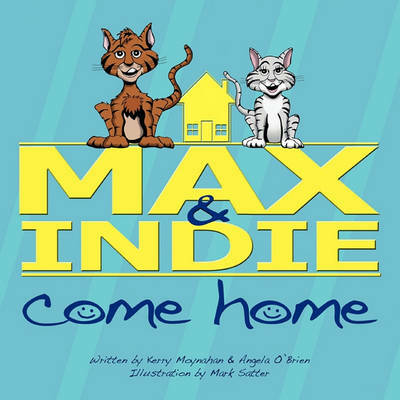 This book of revelations fills the gaps. 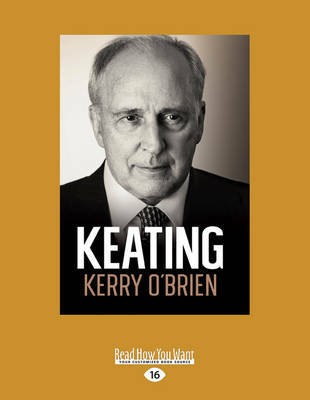 Kerry O'Brien, the consummate interviewer who knew all the players and lived the history, has spent many long hours with Keating, teasing out the stories, testing the memories and the assertions. What emerges is a treasure trove of anecdotes, insights, reflections and occasional admissions from one of the most loved and hated political leaders we have known. This is as good as it gets-funny, sweeping, angry, imaginative, mischievous, with arrogance, a glimmer of humility and more than a touch of creative madness. Keating unplugged. 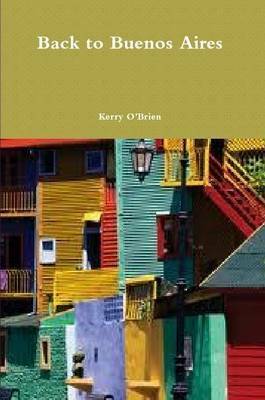 Buy Keating by Kerry O'Brien from Australia's Online Independent Bookstore, Boomerang Books. 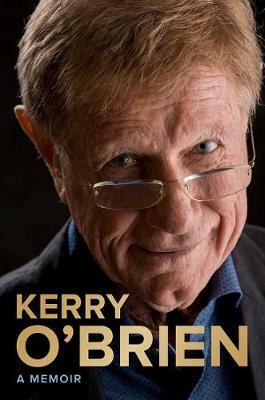 Kerry O'Brien is one of Australia's most respected journalists with six Walkley Awards including the Gold Walkley and the Walkley for Outstanding Leadership in journalism. In 33 years at the Australian Broadcasting Corporation he was the face of its pre-eminent current affairs programs, Lateline, 7.30 and Four Corners. His acclaimed four-part interview series with Paul Keating was broadcast on the ABC in 2013, and he has also interviewed most of the influential world leaders of his time, including Nelson Mandela, Barack Obama, Mikhail Gorbachev, Margaret Thatcher and Tony Blair.